Impossible Bosses Forums - View topic - hi IB friends! It's been 10 years since I started IB. Nowadays, I met some old acquaintances and started IB again. This is a very well-made game! That is the hope you will be interested in WC3 IB as well. Many users of WC3 IB still wish. We hope it will be achieved as a user who has enjoyed IB for 10 years. 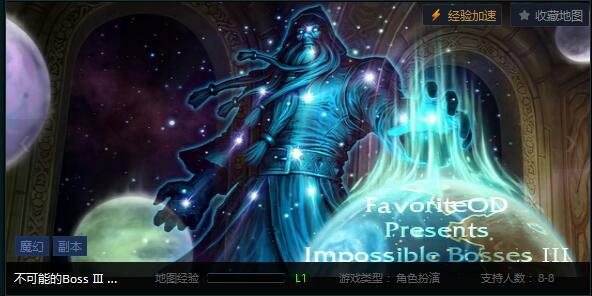 I've never heard of IB RPG ..
Is it popular in China? Hey Zaisev, I'm glad to see you're still around! Appreciate the love. The recent War3 Reforged announcement is amazing. I'm excited to come back to WC and create some new stuff. I think it's very likely WC IB will get an update sometime next year, probably closer to release of reforged. I won't be starting on anything for a bit though. Beyond a patch, I might create an entirely new IB - one that would be very faithful to the WC3 version but with some new bosses, classes and other revisions. Psyris wrote: Hey Zaisev, I'm glad to see you're still around! Appreciate the love. PS: Hi Zaisev, remember me? Aww I missed you too.